We would like to welcome our newest contributor to the fold, A.C. Miller, author of the Young Adult Dystopian novel, Nimbus. A.C. is a massive cinephile—especially films with Gene Tierney and Humphrey Bogart. 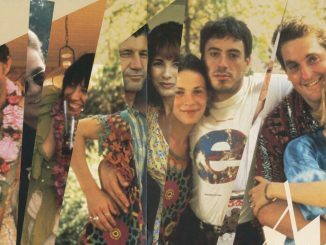 When he’s not buried in his writing or film-watching, A.C. can be found lost in a good book, or, like the rest of us, swallowed up whole by the internet. You can follow him on Instagram and Twitter at @acmillerauthor. 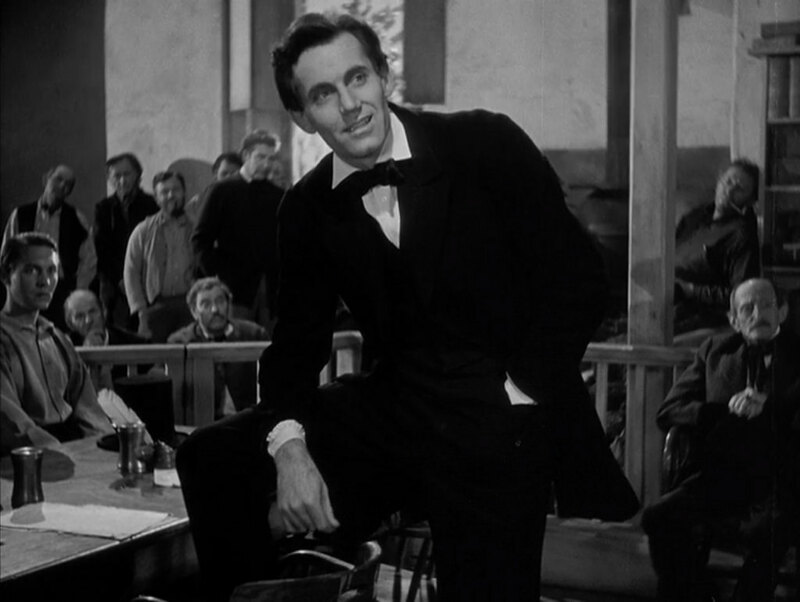 Upfront in its direction, terse in its language, and down-to-earth in its appeal, John Ford’s Young Mr. Lincoln from 1939 is a valuable story about our 16th president’s early life in law. 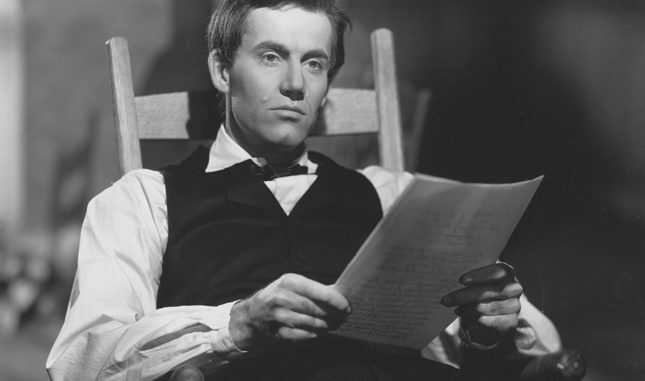 Albeit, fictionalized, the film feels real, as Henry Fonda’s portrayal of Abraham Lincoln is excellent (comparative to what we know about the man himself). The story itself starts off with Mr. Lincoln in a predicament about his future. The first choice being to stay home and live the life he knows, or to go to the city and practice law. Unfortunately, his choice is practically made for him when Ann Rutledge, a girl he fancies played by Pauline Moore, dies from Typhoid at the ripe age of 22. Ann always saw a bright future for Abe, so when she passed, his future was essentially settled. However, just to be certain of the decision, Abe visits Ann’s grave. While there, a raging river of ice can be seen behind the protagonist flowing quickly, and viciously, to the right. While at the gravesite, Abe holds a stick upright atop the dirt on Ann’s plot. If the stick falls left against the tombstone, he’ll go to the city. If it falls right and into the dirt, he’ll head in the same direction he’s always gone. Safe to say, Mr. Lincoln heads against the stream and toward an unpredictable future. 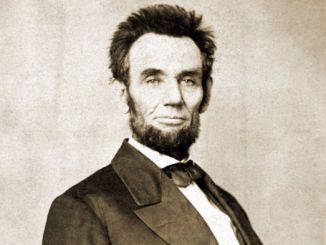 After a few measly cases, Lincoln eventually lands the trial that would skyrocket his name. The murder of a sheriff deputy after a scuffle leads to brothers, Adam and Matt Clay, being mobbed and nearly lynched by the townsfolk. Rather than have them hanged without a defense, Lincoln takes up their case. And eventually, he finds the real murderer and clears the brothers’ names. Recently, the Criterion Collection partnered with Twentieth Century Fox to restore Young Mr. Lincoln using an original 35mm nitrate print. So, if you haven’t seen it, I have a few reasons why this release is the one to get for first-time viewers. First off, it has several special edition features that you won’t find anywhere else. There’s audio commentary by film scholar, Joseph McBride, who’s known for his biography about John Ford. Also, there’s the radio broadcast of the movie from 1946 starring Henry Fonda and Ward Bond, not to mention a series of recorded interviews with Fonda and Dan Ford (John Ford’s grandson) discussing their experiences with the film and the legendary director himself. There’s much more, but it would ruin the surprise of discovering the plethora of extras yourself if you were to snag a copy from Criterion. Though, all of that is awesome, and is really a bonus for first-time viewers, the one thing that really jumped out at me about this film is its historical value in the context of time. Originally premiering on May 30th, 1939 in Springfield, IL, also known as the town Lincoln met his wife, Mary Todd, and where he practiced law, the film release would then shift to New York City on June 2nd, 1939. Then, eventually it would find its way to England and France in late August of 1939—just weeks before World War II officially began. With that same war imminently progressing toward inclusion of the United States in 1941, a film of this magnitude was needed—especially one about a revered figure like Abraham Lincoln. 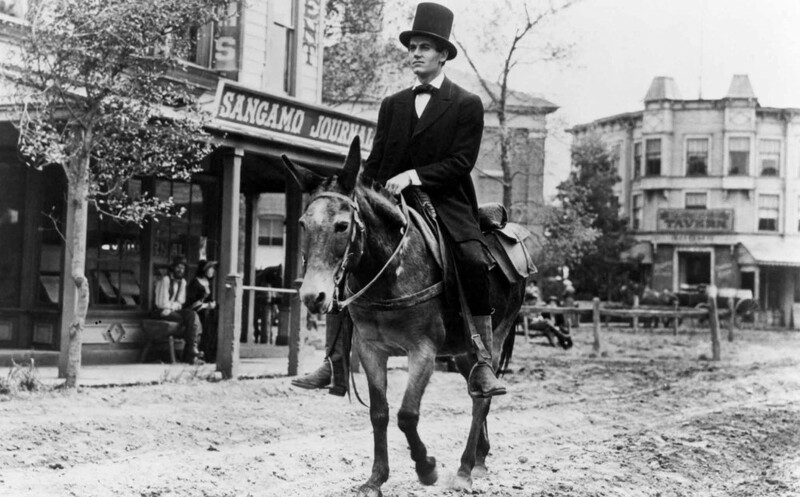 Dealing with his own war in the 1860s, Lincoln was able to remain his usual, kind, magnanimous self, and that’s what Americans were hoping for when they joined WWII nearly eighty years later. 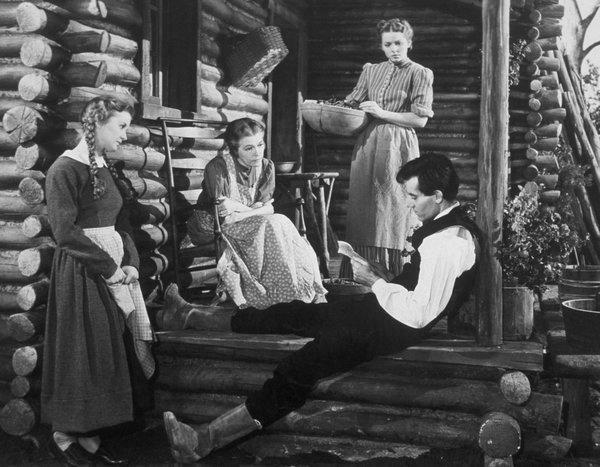 All in all, the significance of Abraham Lincoln and his achievements in his life, and even in fictionalized dramatizations, were ultimately what the American people needed to experience in the summer of ’39, arguably the greatest year in classic film (GWTW, Mr. Smith Goes to Washington and Dark Victory to name a few). Nonetheless, if you’re looking for a classic film you haven’t seen, or you’re just a big history buff, John Ford’s Young Mr. Lincoln is worth it. Once you get past the idea that it’s a thoroughly fictionalized account of what may or may not have even happened in Lincoln’s early days, you’re able to see just how hard a man would work to prove his fellow man’s innocence, all without sacrificing who he was for the sake of others.